Posted on February 22, 2013 by Liz O.
I’d tell you what happened this week, but to be honest, it’s a blur. I know I turned in a lot of stuff. I know I talked to people about turning in more stuff. This is one of the good weeks. I wish they were all like this. Los Animales is going pretty well. We’re seeing a steady increase in traffic, more than I expected for one week into the run. Earlier this week, we got a link from MTV Geek. We’re just starting to get interview requests, which is super cool. We’re also trying to work out more promotional events and such. If you need anyone for convention panels and such, feel free to contact Jeaux and I at animalsoundsrecords@gmail.com . Posted on February 18, 2013 by Liz O. 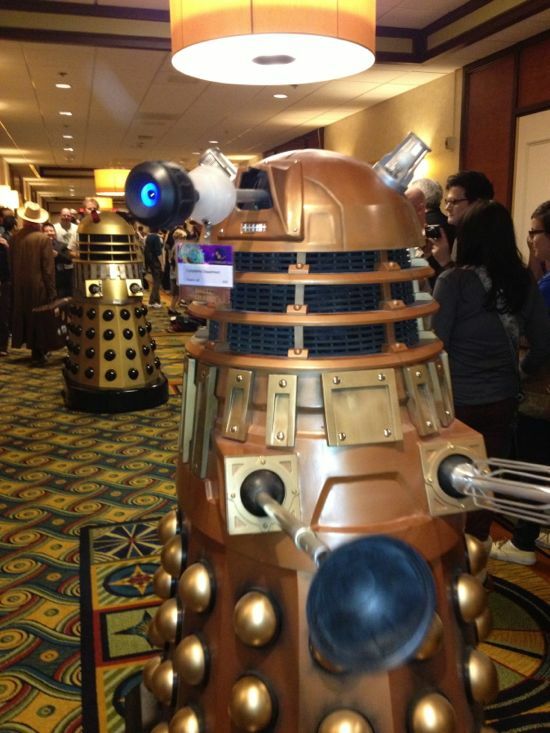 Last weekend, I went to Gallifrey One, a Doctor Who convention here in Los Angeles. This was my second year attending the event and my second covering it for L.A. Weekly. Check out my latest Cult Stars column. There’s a lot going on this week. You’ll hear about it as stories are released. In the meantime, keep up with Los Animales. Maybe soon I can stop reminding people that this is the webcomic that my pal Jeaux J. and I created. I’m still getting used to this comic writing thing. Posted on February 15, 2013 by Liz O. 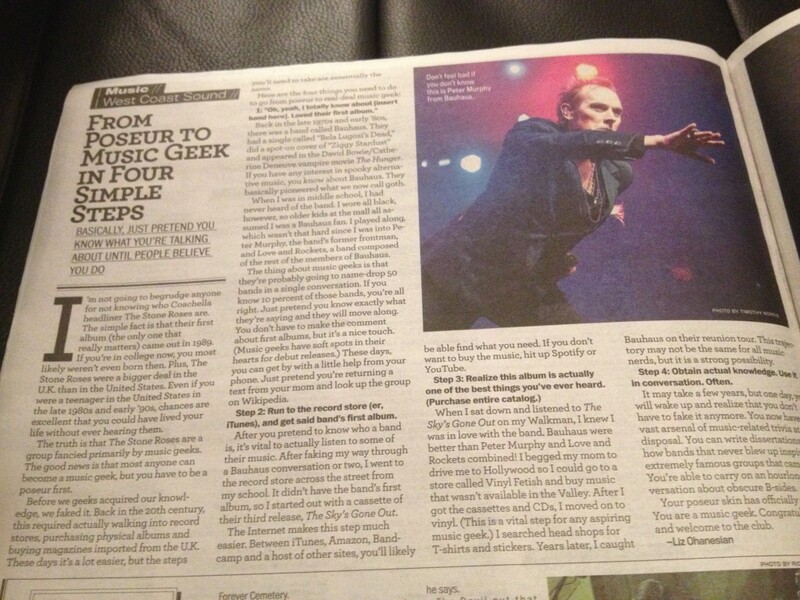 Remember that poseur-to-music geek outburst I had on Twitter that turned into an L.A. Weekly blog post? The story landed in this week’s print edition of the paper. Go pick up a copy if you’re in L.A. Also, L.A. Weekly‘s sister paper, O.C. Weekly ran it on their music blog this morning. Work is picking up in ways I didn’t imagine. I landed six new assignments this week. That was a happy surprise. 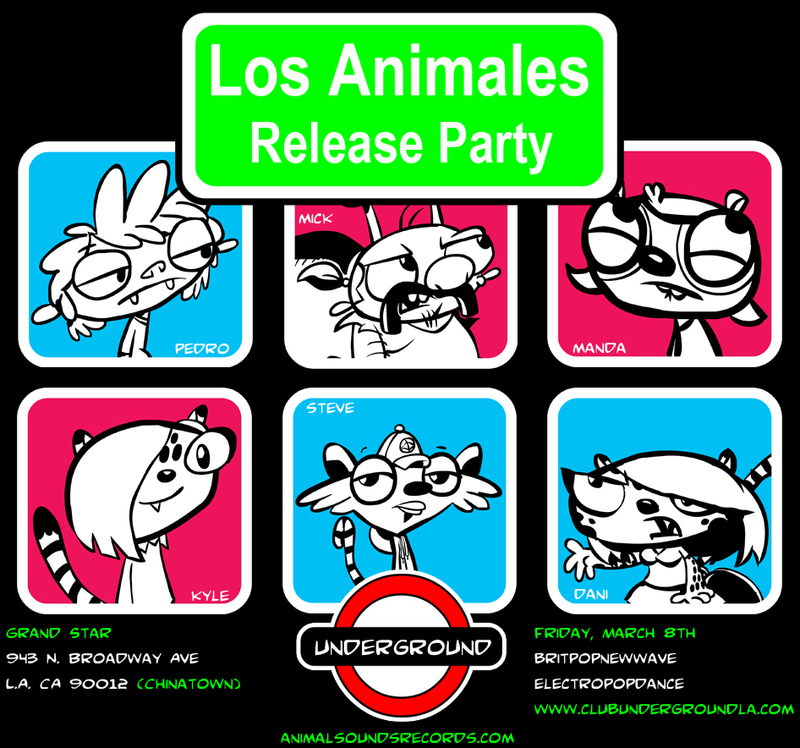 Of course, this all happened the week we launched Los Animales, so things have been a little hectic. Fortunately (and I’m saying this mostly for the benefit of an editors who may stumble across this post), my time management skills are amazing. I put aside some essays I’ve been writing for self-publication. Those will be coming out, it’s just that I have to prioritize right now and focus on the paid gigs. I have to limit my time on Facebook and Twitter, even though that means my Klout score is dropping. That’s alright. I have work and it’s getting done. 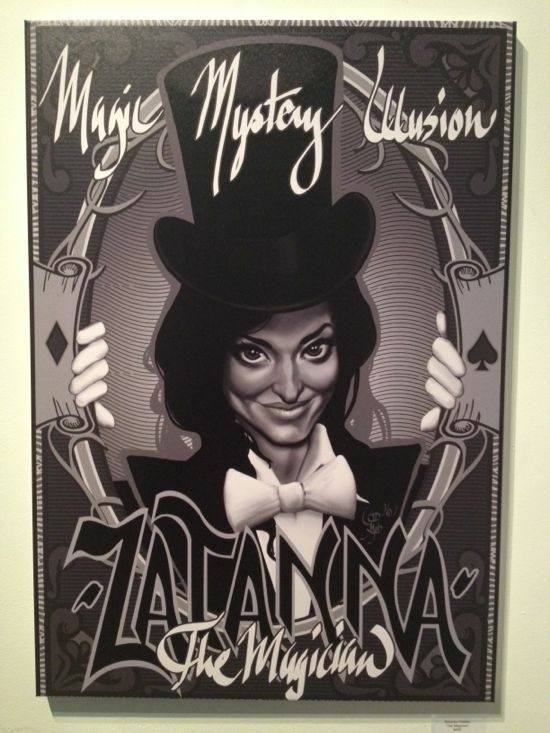 This afternoon, I’ll be at Gallifrey One. If you’re there, say hi. If not, no worries. This will likely be the only day I go to Gallifrey One, as I have three assignments due on Monday. Posted on February 14, 2013 by Liz O. This has been a long time coming, but I’m pleased to announce that Jeaux J. and I released Los Animales today. We’re doing this webcomic style, so we’ll be posting one page every weekday until there are no more stories to tell. Since today was the launch date, we uploaded two page. Special thanks to Mike Ott who built our website and helped us get familiar with ComicPress. Posted on February 11, 2013 by Liz O. Meet the latest in a long line of hip rockers named Ian. Jeaux and I have been playing with this character for years now, an earlier incarnation of him appeared in a few of the original Animal Sounds comic strips. Now, he’s part of the Los Animales crew, a frontman who makes frienemies wherever he goes. We’re only a few days away from the launch of Los Animales and my heart is pounding faster with every word I type. Maybe it’s because I’m listening to “Nerves,” an aptly titled Bauhaus song, as I try to spruce up the Twitter page before handing it over to Manda and Pedro (you caught a glimpse of them here last week). Jeaux and I spent all day Saturday working on color and lettering. Mostly, he was working on it and I was staring over his shoulder saying, “Yeah, that works.” I’m still rewriting Chapter 2, which you probably won’t see until April. I think. 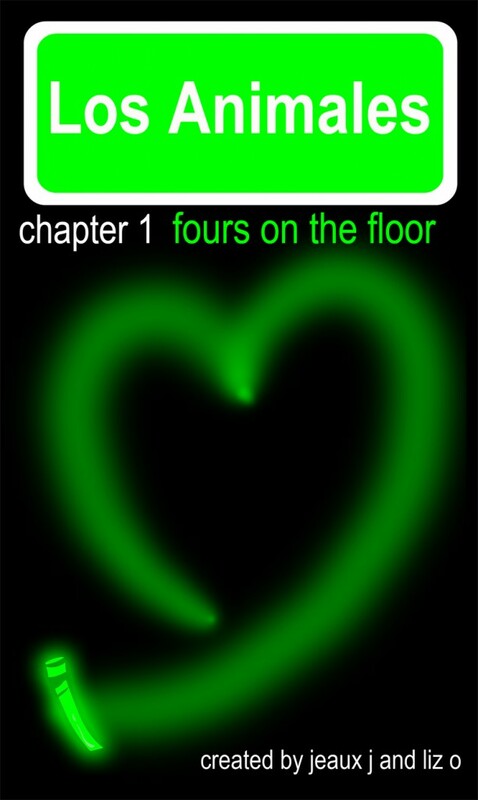 Technically, I’m still rewriting Chapter 1 too, but I think that needs to end soon. Very soon. Posted on February 8, 2013 by Liz O.
I only had one deadline this week and I managed to turn in that story early Monday morning. You would think that might make the remaining workdays a little more mellow. Not quite. I sent out more pitches and landed a few new assignments this week, some journalism, some not, scored some interviews and did a lot of work on Los Animales, which is coming out next week. Still, I managed to squeeze in a a bit of record shopping and some karaoke. I also got a little nostalgic for the L.A. that’s responsible for making me the record collecting, club hopping nerd that I am today. 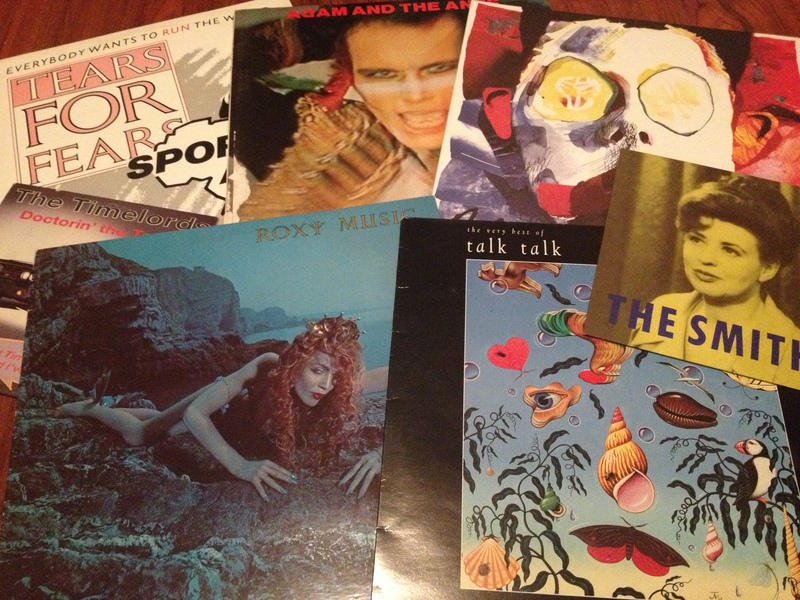 Both the record shopping and karaoke are going to figure into some stories I’m writing. I’ll keep you posted on those when they’re ready to go. Here are the stories of mine that were published this week. Thank you to everyone who helped share these stories on Twitter, Facebook, et. al. Tonight, I’m DJing at Underground, where I’m one of the rotating DJs. Underground is at the Grand Star in Chinatown every Friday from 9 p.m. until 2 a.m. RSVP on Facebook for free entry before 10 p.m. and $5 cover after that. We’re only a week away from the launch date of Los Animales and there’s still a lot of work to be done in order to get this thing online. Fortunately, we have a good group of friends who are helping us with some of the last minute stuff. I don’t know if it’s appropriate to say that I’m nervous. Sometimes, I don’t want people to think I’m fishing for attention. I’m not. It’s just an honest– hopefully, normal– reaction. This whole comic thing is a brand new world for me. We have had a few questions from people that we want to address. A number of you have asked if we’re having a launch party. The answer is yes. We haven’t locked in the date yet, but as soon that’s sorted, we’ll share the info everywhere we can. One of our Twitter pals asked if we’re planning a Kickstarter. At this time, the answer is no. Since we’re starting out as a webcomic, we’re able to keep the overhead pretty low. We do have multi-media plans for the future, but we’ll figure out how to attack those hurdles when we get to them. Right now, we’re just trying to get the site up and see if people will actually read this thing. Thanks to all of our friends who have been really supportive of the Los Animales effort so far. We really appreciate it. 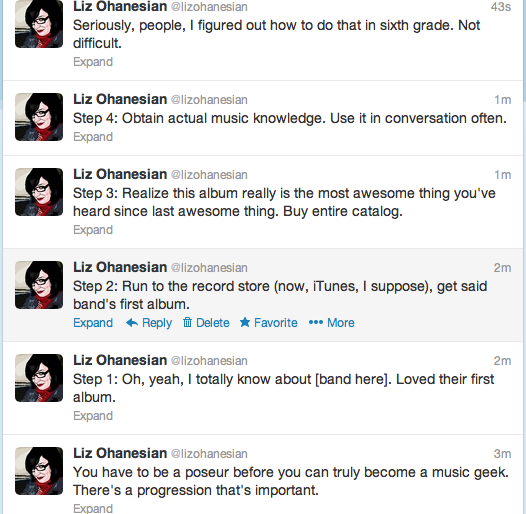 Posted on February 5, 2013 by Liz O.
I’m never sure if people read my tweets or not. Apparently, some do. On the day that the Coachella line-up was released and the whole “Who Are the Stone Roses?” thing happened, I went on a rant. That’s the rant in the above screen capture. Some people dug it. One of those people was the music editor at L.A. Weekly, who contacted me really quickly to commission me to write a blog post expanding on said rant. You can read that now. Sometimes your totally opinionated, maybe slightly bizarre, Twitter updates can get you work. Posted on February 4, 2013 by Liz O. My latest Cult Stars column is live on L.A. Weekly and ready for you to read. 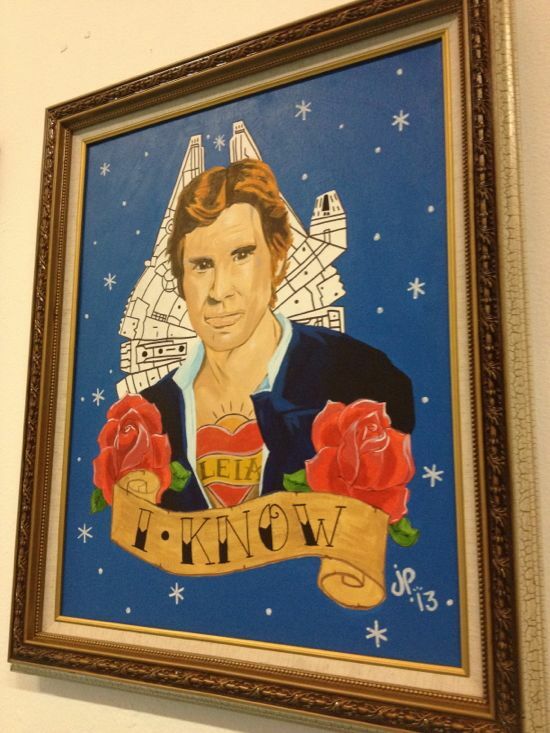 In it, we head down to JapanLA for “Geeky Glamorous: The Art Show,” where all the work is inspired by female fans. Check it out now. Posted on February 1, 2013 by Liz O. This week, I had three stories due. Only one has been published so far. That’s for my L.A. Weekly column, Cult Stars. Thank you to everyone who helped share the story on Facebook, Twitter, et. al. The other news from this week is that Ultranim Boy, a zine filled with music, art and words inspired by the mighty Game Boy, is available for pre-order. I have a story in here, so make sure you pick up a copy. When I wasn’t working on assignments this week, I was trying to get some new work. Pitched three stories this week. Two were accepted, so you’ll be reading those in the coming months. Other than that, I helped out Jeaux on the color front this past week as we try to get Los Animales ready for public consumption. This week, I got really into listening to disappointing albums from bands I love. It started out with Siouxsie and the Banshees’ album, Superstition. In a roundabout way, that lead to Wish by The Cure. A few friends of mine were adamant that Wish isn’t that bad and that I should give it another shot. I did and now I’m writing about it. You’ll be reading the story sometime next week on my music-centric blog Beatique. Which reminds me…I’ve been neglecting Beatique kind of because I haven’t been able to figure out what I can do with it to make it different from a run-of-the-mill music blog. I think I stumbled upon something that was kind of already there but not fully realized. That said, you’ll be seeing more work on that site in the coming weeks, so stay tuned. In convention-related news, it looks like I’ll be going to Gallifrey One and WonderCon in the coming weeks. I’m looking forward to maybe running into a few of you there. And, here comes this week’s social media plug. 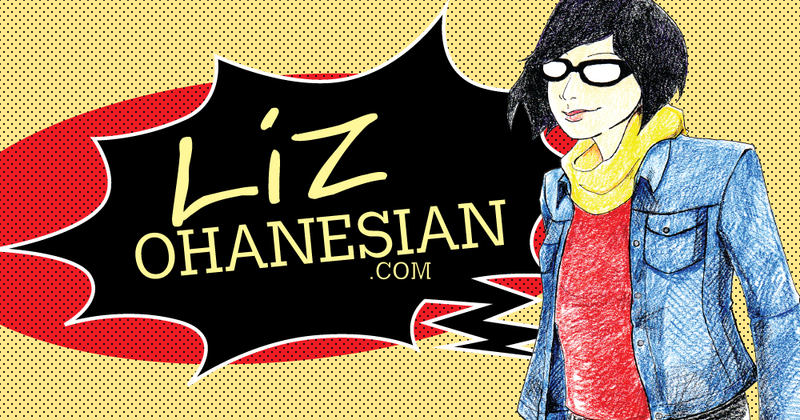 You can find me on Twitter, Facebook, Tumblr and Flickr.